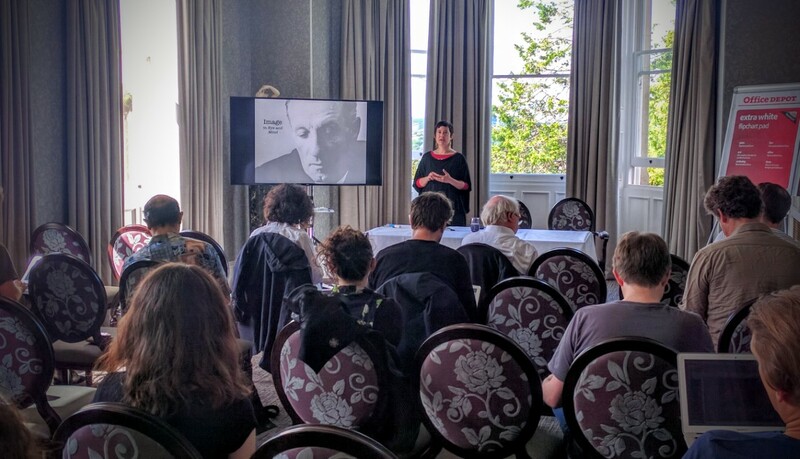 On the 4th and 5th of July 2016, Exeter University hosted a British Society of Aesthetics Connections Conference – Aesthetics and the 4E Mind. The 4E paradigm in the philosophy of mind and cognitive science holds that mental phenomena such as thoughts and experiences must be understood as essentially embodied; environmentally embedded; dynamically enacted; and/or materially extended. The conference was an opportunity to explore research questions arising at the intersection of these approaches and topics in aesthetics, including those pertaining to individual forms of artistic creativity and appreciation. An international line-up of 11 speakers gave high-quality talks on topics as diverse as architectural affordances (Amsterdam’s Erik Rietveld); proprioceptive experience in the practise of ballet (NYU’s Barbara Montero); images in Merleau-Ponty (Sheffield’s Komarine Romdenh-Romluc); and creative inspiration in the guitar solos of Prince (Edinburgh’s Dave Ward). The conference budget was able to support the attendance of two early-career scholars, Copenhagen’s Camille Buttingsrud and Joerg Fingerhut of the Berlin School of Mind & Brain, whose talks considered 4E approaches to dance and film respectively. Core philosophical themes included the extent to which artistic activity is supported and transformed by an individual’s environmental context; the role of internal mental representations in creative thinking; and perspectives on the phenomenology of aesthetic experience. Participants enjoyed vigorous discussion, both during the scheduled talks and over dinner and drinks, and a poster session was hosted on the first evening to facilitate interaction between junior and established academics. Concluding remarks were offered by John Sutton, from Macquarie University, whose expert summary of the conference’s content served to highlight the opportunities and obstacles we can expect to encounter as this emerging research programme develops. 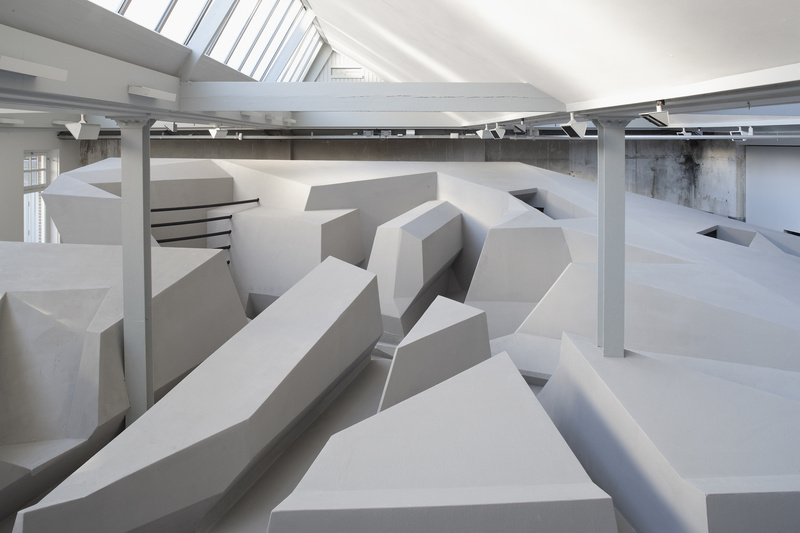 Main image credit: ‘The End of Sitting’, by Rietveld Architecture-Art-Affordances. Erik Rietveld was one of the speakers at the conference.